Next month, on Thursday, February 14, couples everywhere will go out to honor Valentine’s Day and The Monarch (1295 Coast Village Road) will be an option to consider. 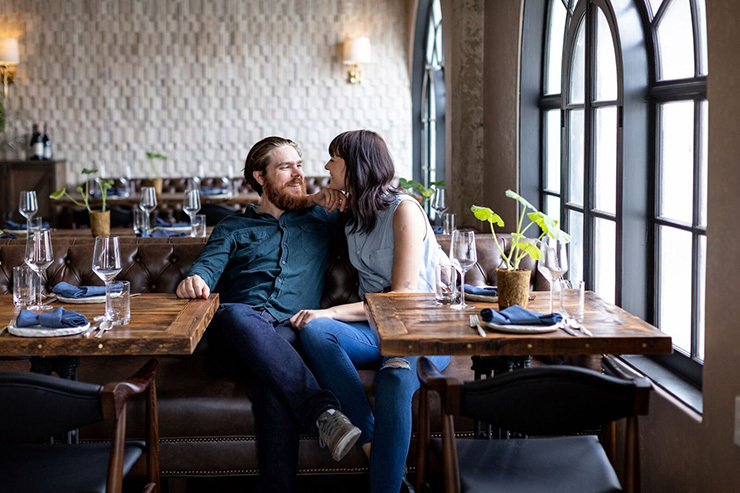 The husband and wife duo, Phillip Frankland Lee and Margarita Kallas-Lee, are offering a special Valentine’s Day menu for $125/person that is meant to share as a couple, or with groups of friends who want to celebrate together. For reservations call 869-0789 or use Open Table. So its $125 per person and meant to be shared as a couple? A little confusing. I walk by there frequently and it is a ghost town. These owners seem to be very out of touch with the community. I guess being confusing is better than saying $250 for dinner. For the kinda prices they charge you might save by going to Lucky’s or the Biltmore! A bit of a bargain compared to their other venture, The Silver Bough.